Ramadan is a time when family and friends gather to break their fasts and spend some quality time together. However, this is not the case for everyone. There is a large number of people who dread the coming of Ramadan, mainly because it is a lonely time for them. We often think that this may be the case only for new Muslims, but there are those around us who may be away from their home, family, are traveling or just do not have many practicing family members or friends around them. So, iftar in particular becomes a lonely time for them. So, regardless of the situation around us, we should always aim to remember that fasting is something that is highly rewarded by Allah . No matter how hard it is, our reward lies with Him and it is He who recognizes how big our struggles are, He is always with us, and He never let our efforts or any moment of distress we spend for His sake go to waste. In any case, to help overcome the situation a bit for those among us who find themselves struggling with loneliness, here are a few tips and ideas to explore, in sha Allah. If you’re someone who does not normally attend the masjid, it can be daunting to consider attending lectures or prayers there during Ramadan. You may feel self-conscious because of it. Yet, Ramadan is the perfect time for people to start regularly going to the masjid because it is a time when everyone, even those who may not regularly attend start going and there are so many new people there. So, try to attend taraweeh prayers, because other than benefiting from praying together, you will meet new people. The masjid is the hub of the Muslim community, particularly in Ramadan; find out what classes are being offered and join whatever you like or feel comfortable attending. This may seem like an odd thing to say, but enjoy the time alone. Ramadan, though a time full of gatherings and events, is meant to be about focusing on yourself, enhancing your iman, and developing your relationship with Allah . Ask yourself what you would like to achieve in this time. Do you want to read more Islamic books? 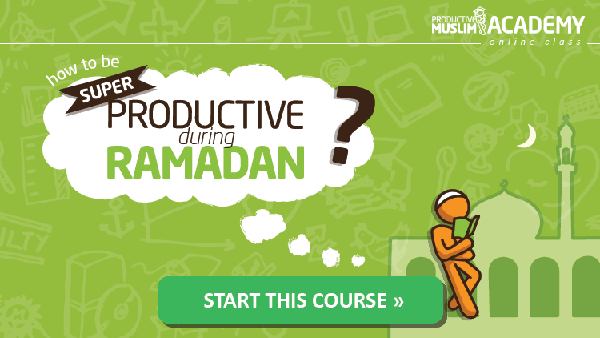 Are you looking to improve your understanding of the Qur’an? Do you want to read more of the Qur’an? Are there characteristics and habits you want to get rid of or develop? Fight the loneliness you feel by submerging yourself in tasks and activities that will strengthen your iman, as this is the primary aim of fasting in Ramadan. When you feel alone, turn to Allah and make dua that He helps you. It is only through Him that we are able to achieve all our hopes and dreams. Allah is the only one that can take away loneliness, because there are people who may be in the middle of crowds but still feel alone! 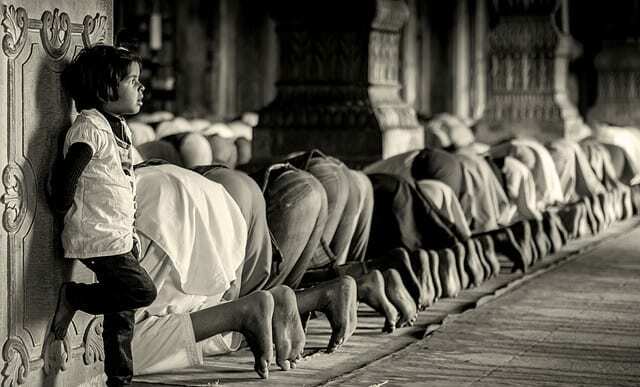 Being new to an area or not knowing many Muslims can be daunting and make us feel alone. Take the plunge in introducing yourself to those who you may have seen around or are living close to you. Make some food and take it to them for iftar as this will help you make connections that last beyond Ramadan. If this is not feasible, take some food to your local masjid and distribute it to help you break the ice when first attending. As mentioned, Ramadan is a time to focus on yourself and your actions. One thing many of us do in this month is increase in charity. You can do this by getting involved with local charities and volunteering your time. Offer to work in their charity shops and utilize a skill that you have. Perhaps offer your time to the masjid, to help keep it clean and presentable. Not only will this give you something to do, it will again open up the doors to meeting new people and earning much rewards and barakah from Allah . These five actions can all go a long way in helping you feel less lonely if that’s the situation you’re in currently. ry and adapt as many of these tips as you can, and in sha Allah you will have a happy and blessed Ramadan. Feel free to share any other tips you have for your fellow brothers and sisters in the comments section.